During the 2019 German Design Award, Calatea received a special mention for the category “Excellent product Design”. The committee referred to the armchair designed by Cristina Celestino as “extremely elegant, inviting and comfortable”. Since 1953, the German Design Award discovers and puts under the spotlight the products representing the latest trends in the design field. Pianca is proud to receive this award, that recognises its research in the design world and the choice to work with talented designers to create remarkable and trendy products. The committee was impressed by Cristina Celestino’s extreme refinement in reinterpreting the artisan’s know-how with a modern twist. Calatea is eclectic and evocative, inspired by the Calatea leaf, native of South America, and it puts together botany and ergonomics in an armchair of bright and audacious colours that can be found in the Calatea leaf itself. The award ceremony will be held on 8th February 2019 in Frankfurt during the Ambiente fair 2019. 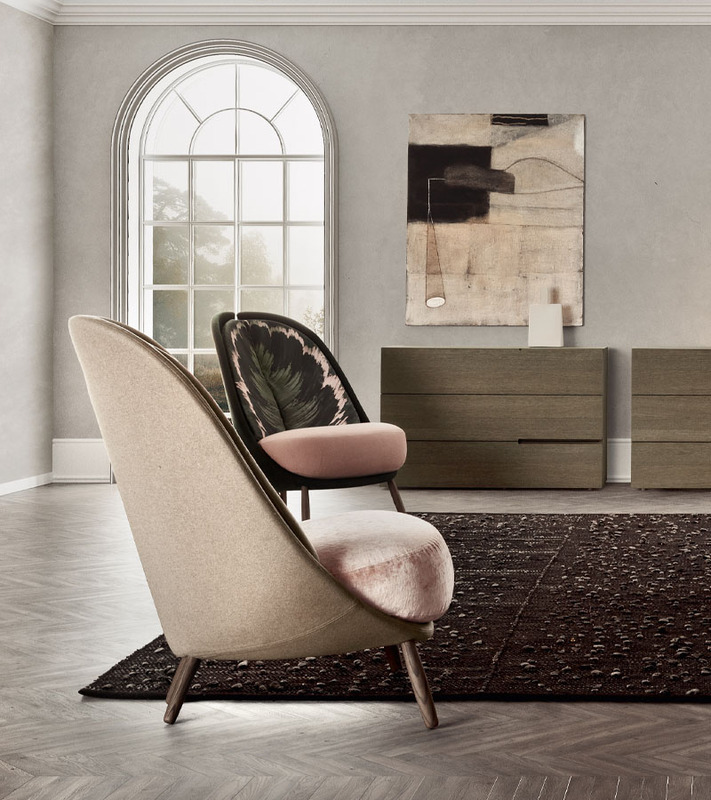 The Calatea armchair will be shown together with other award winning products and will be in the volume “German Design Award 2019”.